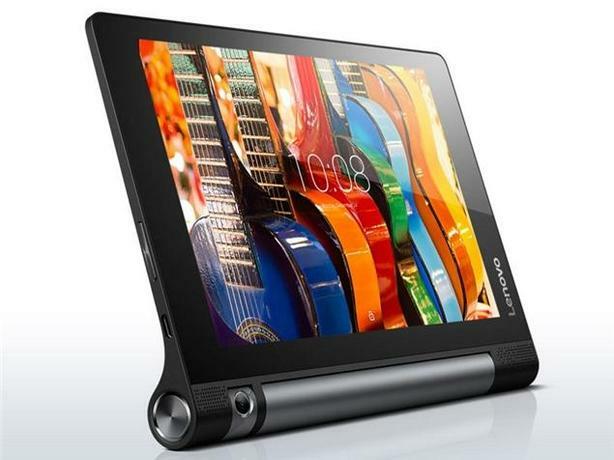  Log In needed $100 · Lenovo Yoga Tab 3 Android Tablet 8 in. the android platform (not Apple). Camera is 8 Mega pixels and rotates for front or rear use. Has GPS, Bluetooth, WiFi. Has 16GB onboard memory that is expandable to 128GB with a micro SD card (not included). Excellent condition. No scratches or scuffs.